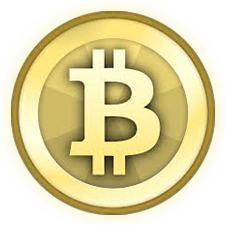 The Bitcoins Project is Helping Members Acheive Financial Goals. Learn More About Our Direct Funding Platform - Signup Today. Register and Upgrade to start your journey. You can now invite others to purchase from you instantly. Invite your friends to also purchase advertising and receive instant commissions. Together we can achieve more. Copyright © 2019 Demo Site - All rights reserved.